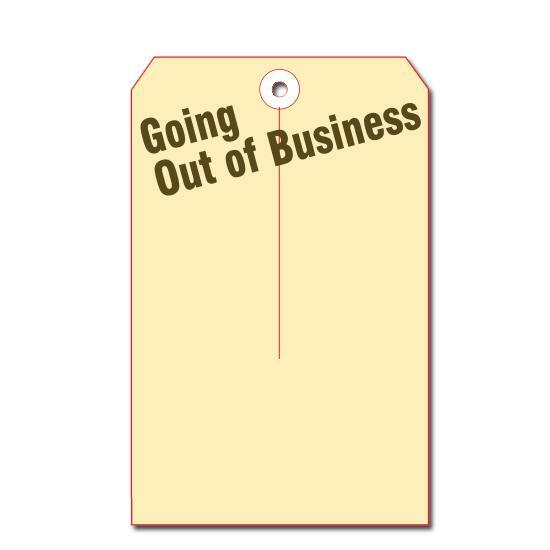 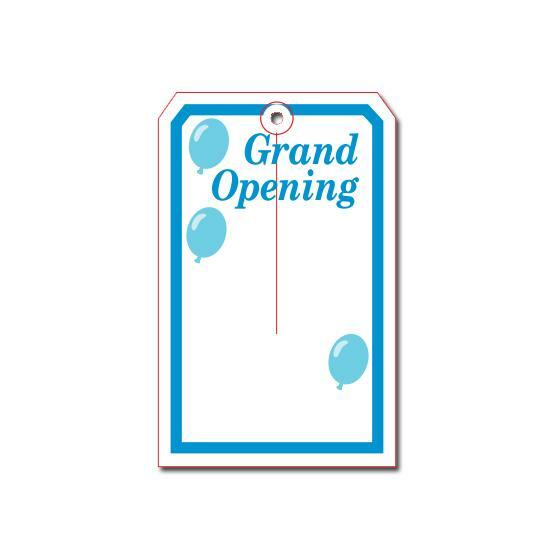 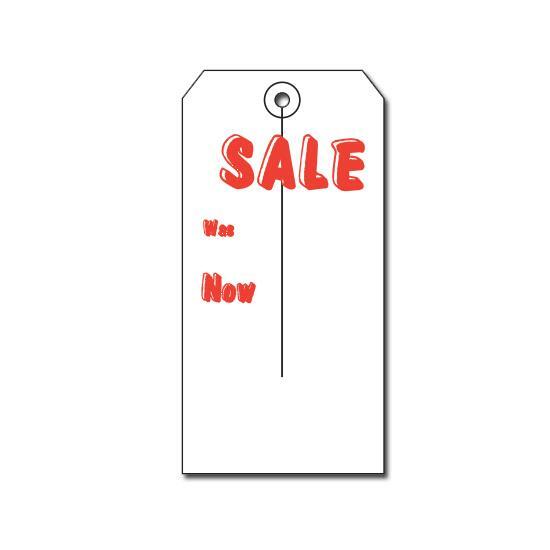 Retail tags are a very beneficial item for anyone who happens to be running a retail store. 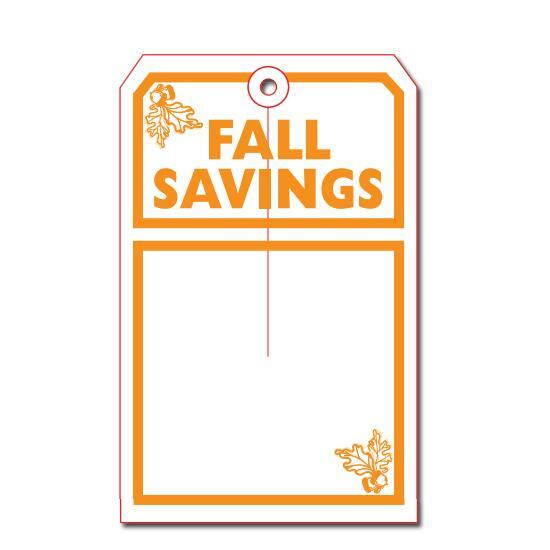 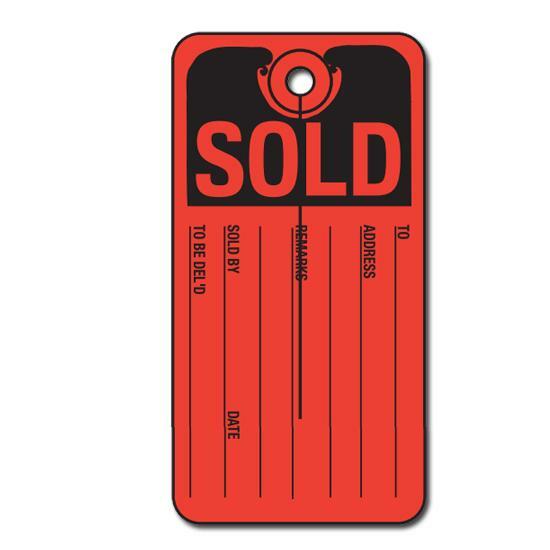 The tags are an easy way to provide quick information on different types of products, to denote sales, and more. 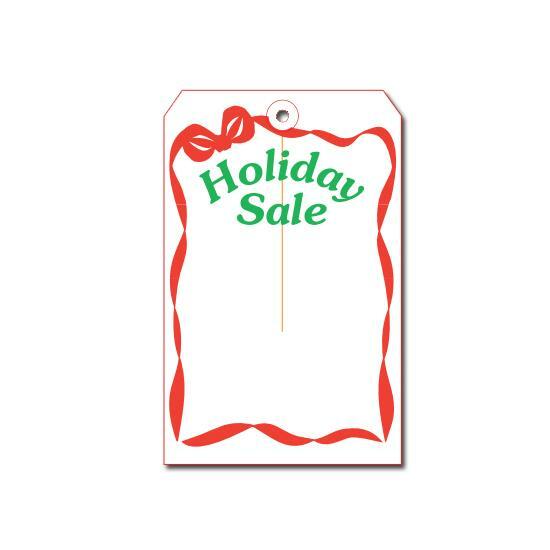 Whether you have a large business that offers Christmas trees for sale or a small business that sells used items, these tags could prove to be quite helpful to you. 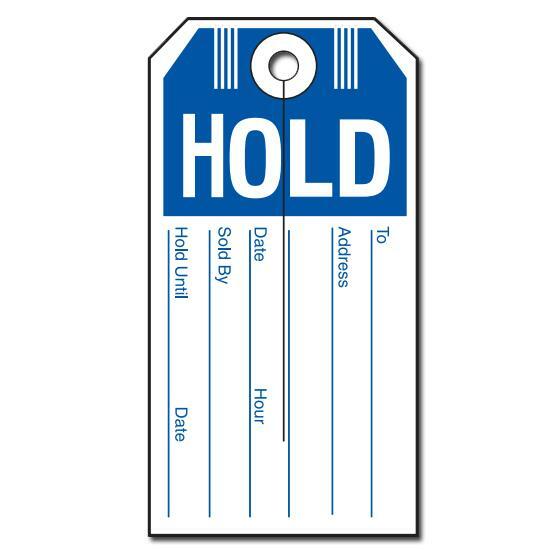 The tags come in a range of styles. 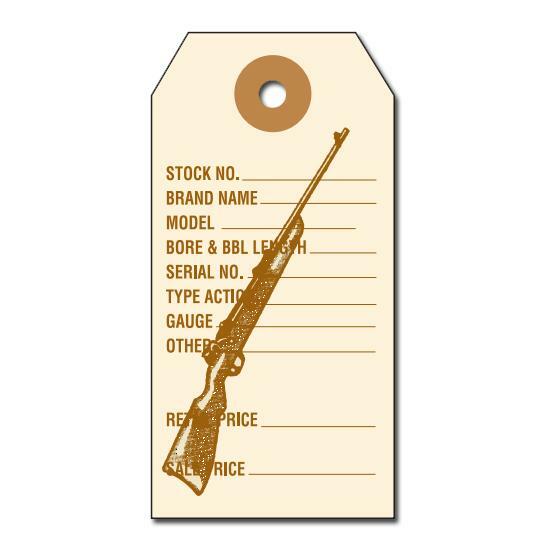 You can find general merchandise tags for rifles, for example. 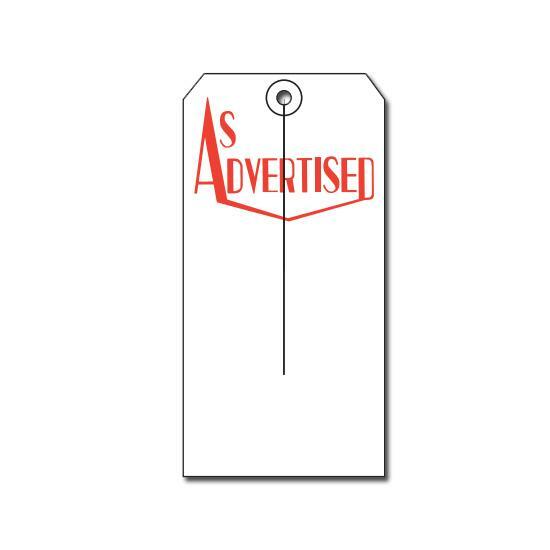 They have room for you to write the brand, model, gauge, and other pertinent information. 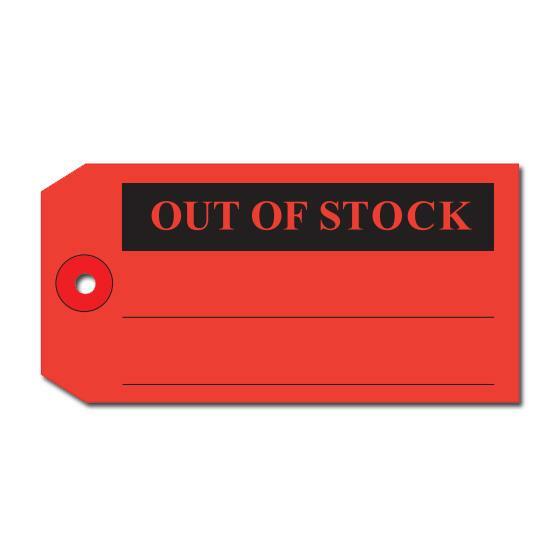 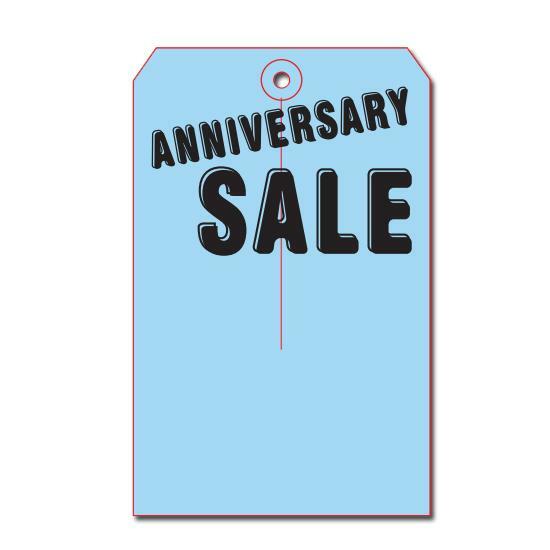 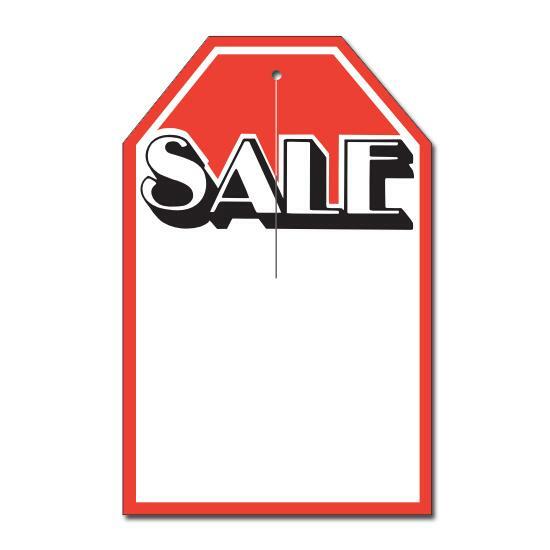 There are also general merchandise hold or sold tags, which can be placed on an item with the name of the person who bought it, or who will be buying it. 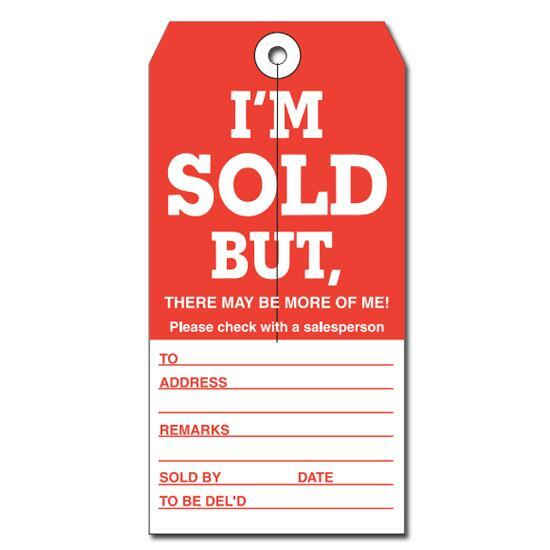 This lets employees know that they are not to sell the item to anyone else.